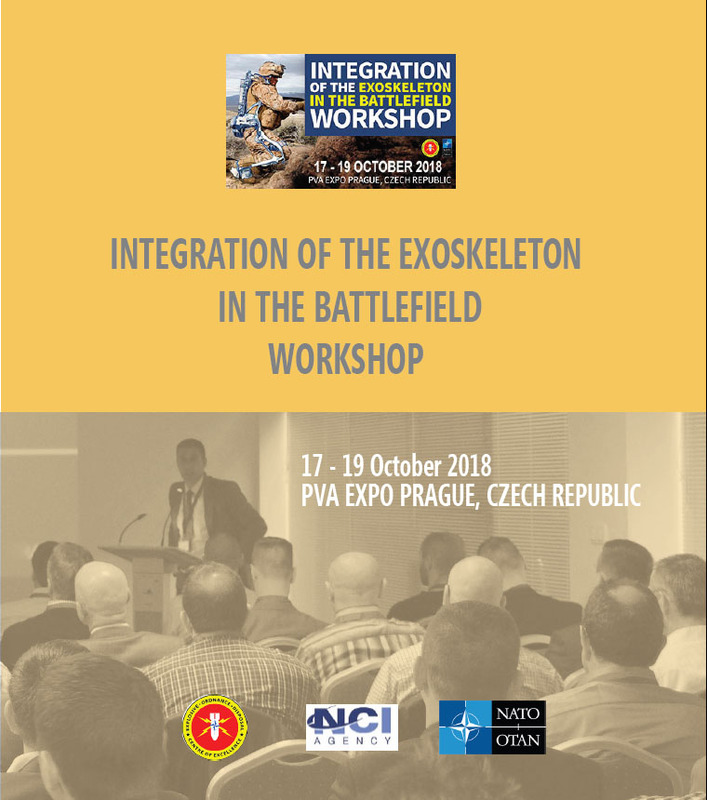 The initial IEB workshop organized in 2017 set the general framework to draft Minimum Military Requirements (MMR) for the exoskeleton in support of EOD operators and highlighted the first initial requirements and issues for integration of exoskeletons in EOD operations. 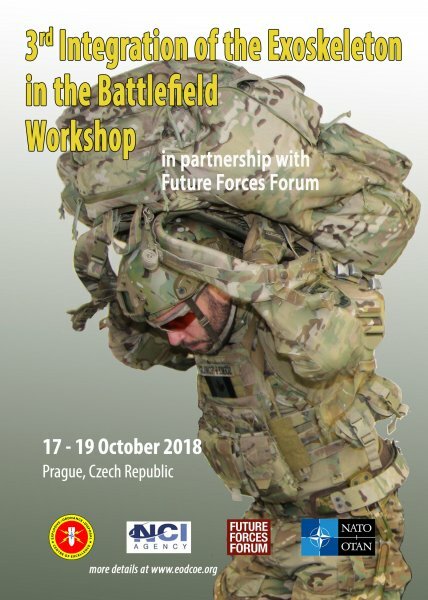 The main objective of the 2nd IEB workshop was to investigate and prove how the exoskeleton technology, currently available in the market, may apply direct assistance to the EOD operations and how it can support and enhance the EOD team mobility, endurance, precision on target and increase the payload capacity. During the workshop, MMR were reviewed and two live trials were executed, when EOD teams conducted IEDD and CMD action using exoskeleton technologies.